Our grip truck packages have everything your production needs and everything your crew wants. Each are fully shelved and organized to cater to the demands of Grip and Lighting departments. Check them out below and see which grip truck best fits your project. 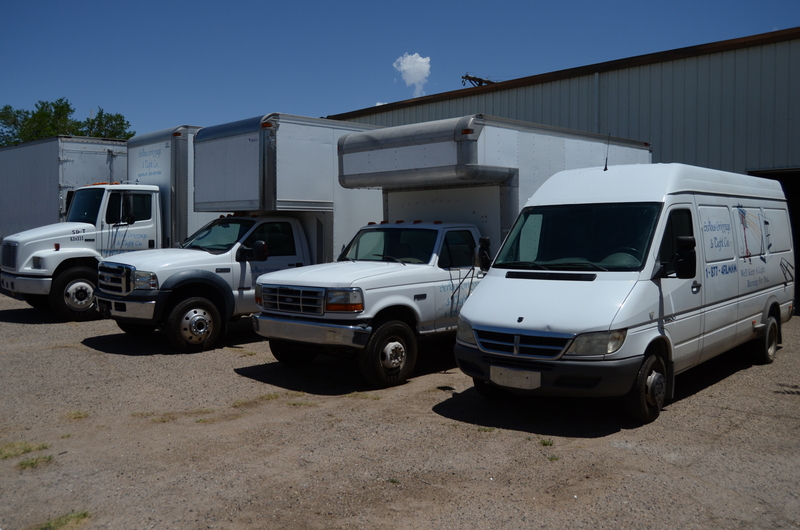 The largest vehicles in our fleet, we have two 5 Ton trucks: 5 Ton A and 5 Ton B. 5 Ton A is best suited for grip, with it’s built-in shelves, work box, and stand racks. 5 Ton B, on the other hand, has been modified to work best as an electric truck, with a handful of built-in shelves and plenty of room for electric carts and large lights. However, don’t think that either truck can only play one role. Both trucks are more than capable of handling either department, or both, if the production calls for it. These big boys are often best suited for Hollywood promos, large commercials, and indie films. Check out what the packages come with in the links below! Probably our most popular option, our 3 Ton package is also our most versatile, with the ability to handle almost any shoot size and type. From short films, to Hollywood promos, to photoshoots, this truck and its package were built to work hard, even in the most remote locations. Check out what comes in the box in the links below! Our 1 Ton truck is an oldie but a goodie. 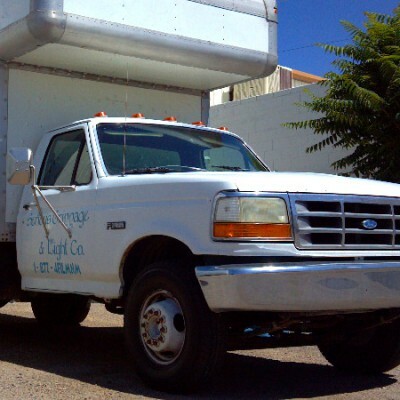 Perfect for running around town on student shoots, photoshoots, and short films, this truck is a very practical choice. Check out what comes in our grip package below! 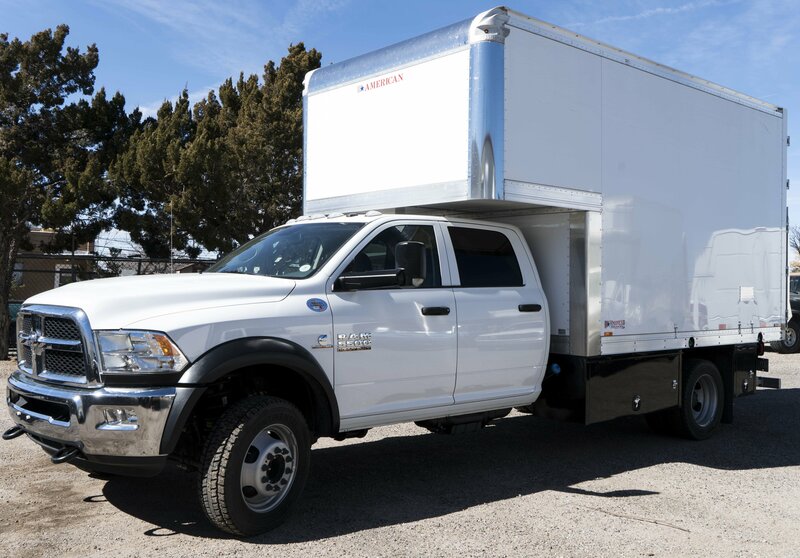 The newest member of our fleet, this Ram 5500 has it all. 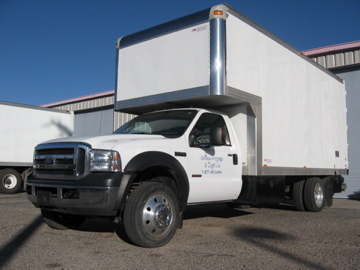 With cargo and seating space for a six man crew and an empty box that can be prebuilt to fit any production need, this bad boy has the power and space you need to get any production job done right. The real work horse, our Sprinter van is a very versatile vehicle. 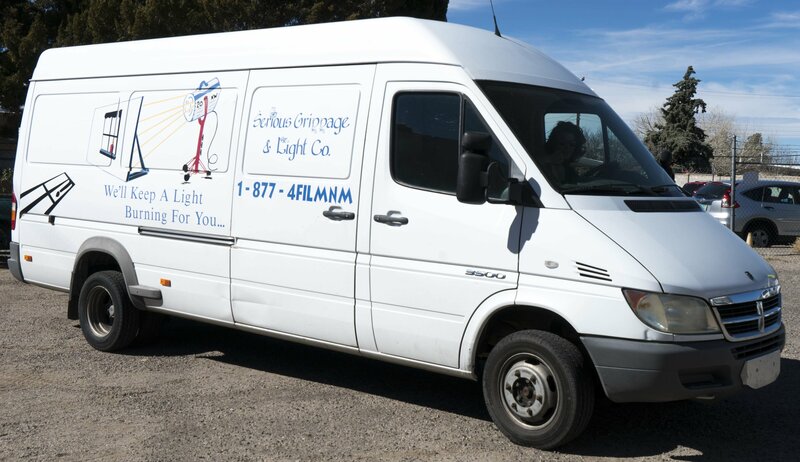 With options to rent as an empty cargo van or built out with our 1/2 Ton grip package, our Sprinter has seen it all and is up for anything. 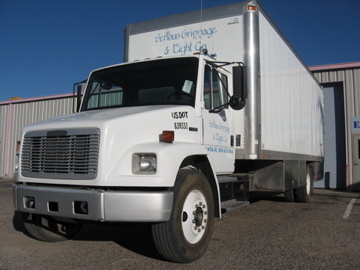 Check out what comes in our 1/2 Ton package below!